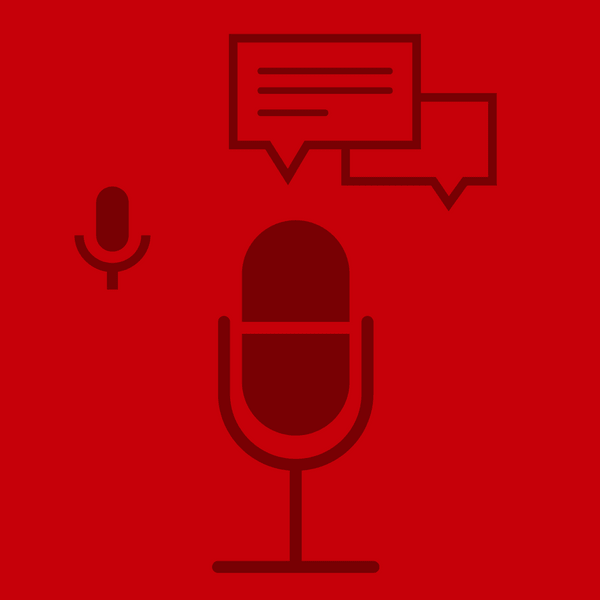 Continuing from last week’s episode, Bryan stays in hot seat as our guest interviewer, Scott McClelland, asks him about the podcast and everyday life. 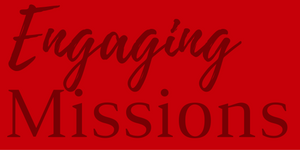 The questions range from topics about future plans for the show to using technology in ministry. As the episode moves forward, a common theme seems to develop, which is the importance of relationships. 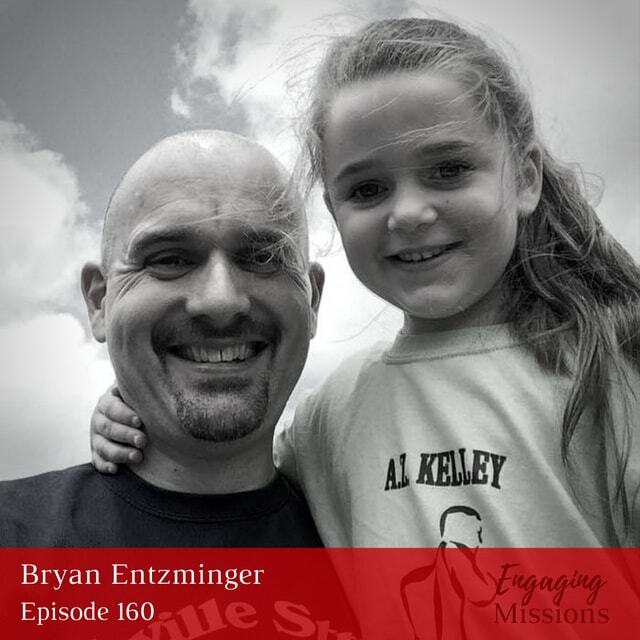 Bryan expresses the importance of forming deep connections with other people in order to see Christ in them. 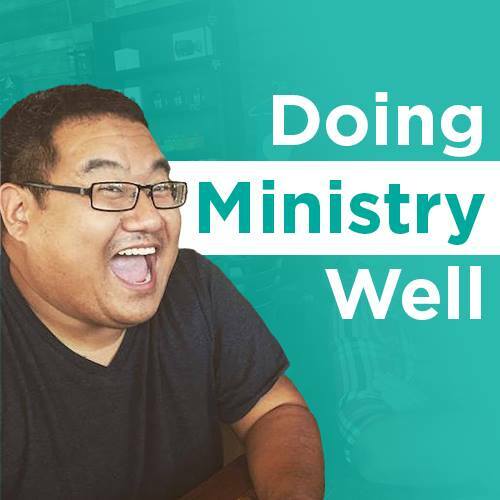 After producing over 150 episodes of the podcast, he has come to know many fantastic people in ministry. These relationships have allowed him to learn more about God and His presence in other people. All of this is worthwhile because God is worthy of it, and it’s all in response and obedience to who God is. [13:30] – What do you hope to do before you’re 50? [20:41] – If you could interview anyone, who would it be? 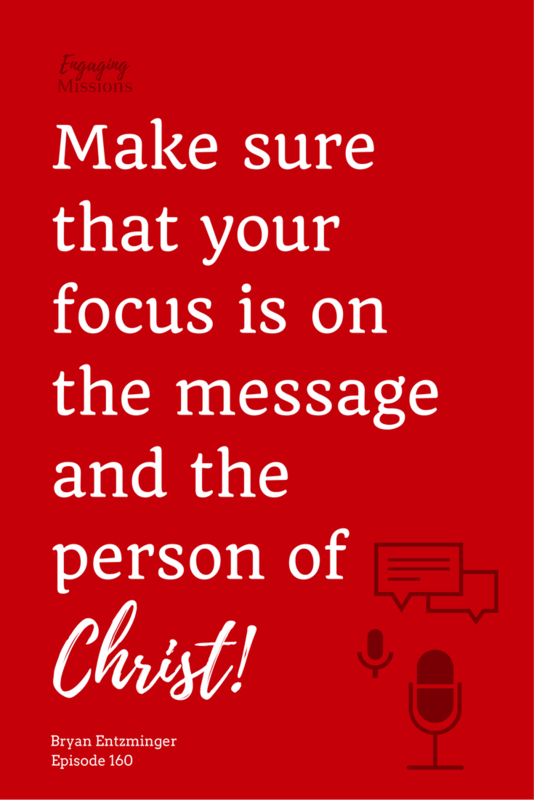 Make sure that your focus is on the message and the person of Christ. [43:12] – What about having a co-host? [50:11] – What were you hoping to talk about? I like to just try and find Christ in people.